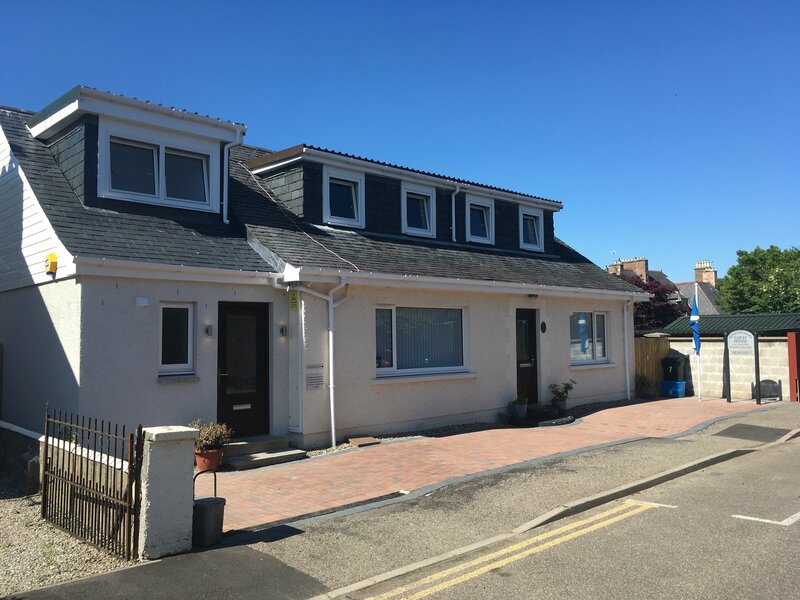 Silverstrands Guest House is a traditional family run guest house offering excellent quality bed and breakfast accommodation in the quiet Crown are of Inverness a short walk from the City Centre, River Ness, Inverness Castle and the many restaurants. 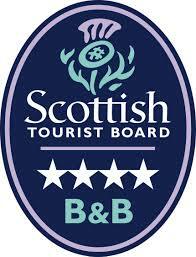 The B&B has been established for many years and has welcomed many guests during that time offering great accommodation with comfy beds and a hearty Scottish breakfasts. The B&B has 5 rooms ranging from twin en suite, double en suite, standard single rooms / en-suite, all at a very competitive price and the best value. Rates from £40 per person per night including breakfast. Whether its a single nights bed and breakfast for a visiting businessman or a weekly stay for a Highland explorer, walker or tourist in Scotland, Silverstrands B&B has the facilities to make your stay in Inverness comfortable and memorable. Hosts Kenny and Dorothy look forward to receiving you for your stay in Inverness and hope you enjoy their bed and breakfast and the very best Highland Hospitality.